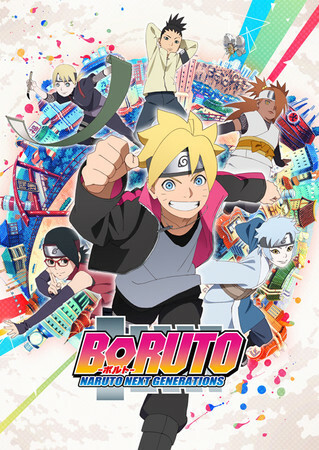 The official website of the Boruto: Naruto Next Generations television anime series began streaming the second promotional video for the anime on Monday. The video previews the anime’s opening theme song “Baton Road” by KANA-BOON . KANA-BOON previously performed an opening theme song for Naruto Shippūden and the theme song for Boruto -Naruto the Movie- . The group have also performed theme songs for the Mobile Suit Gundam: Iron-Blooded Orphans and The Perfect Insider anime, as well as the Naruto Shippūden : Ultimate Ninja Storm 4 video game. 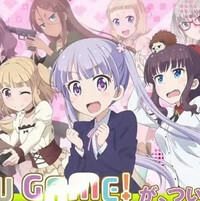 The series will premiere on TV Tokyo on April 5, and will feature an original story. The series features returning cast members from Naruto Shippūden and Boruto -Naruto the Movie- . Naruto Shippūden episode director Noriyuki Abe is serving as chief director, and Hiroyuki Yamashita is returning from Boruto -Naruto the Movie- to direct at Studio Pierrot . Ukyō Kodachi , author of the Boruto manga, is supervising the story. 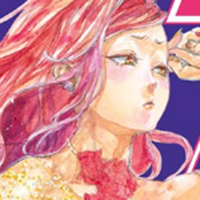 Makoto Uezu ( Scum’s Wish , My Bride is a Mermaid ) is in charge of series composition. Tetsuya Nishio and Hirofumi Suzuki are returning to design the characters. Hideyuki Ueno ( Ace of Diamond , NANA ) is the art director, and Yasushi Nagura ( The Future Diary , Wagnaria! !2 ) is the sound director. The Peggies is performing the anime’s ending theme song “Dreamy Johnny.” The Peggies are a three-member female rock band that debuted in 2011. Ukyō Kodachi and Mikie Ikemoto launched the Boruto manga in Weekly Shonen Jump on May 9, based on and as a sequel to Masashi Kishimoto ‘s Naruto manga. 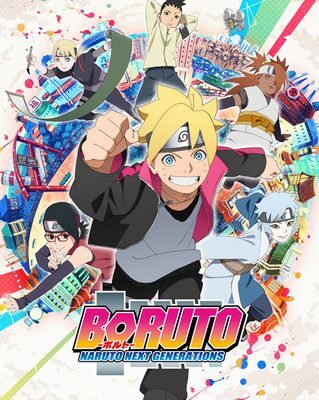 Boruto ‘s titular main character is the protagonist of the Boruto -Naruto the Movie- anime film. 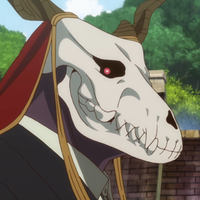 Voice Actor Yoshitsugu Matsuoka And "UtaPri" Character Designer Guest On "Garo – Vanishing Line"
Phantom in the Twilight Ep. 2 is now available in OS.